Secrets and deception, strangely lead to love! 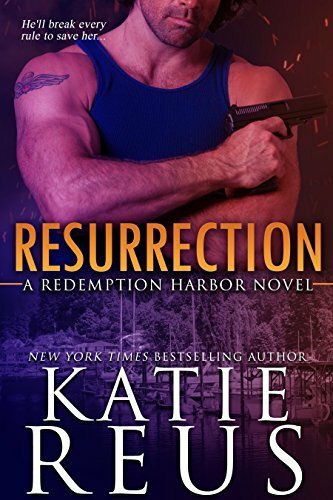 Redemption Harbor Consulting�s greatest enemy, Alexei Kuznetsov, is in their sights. 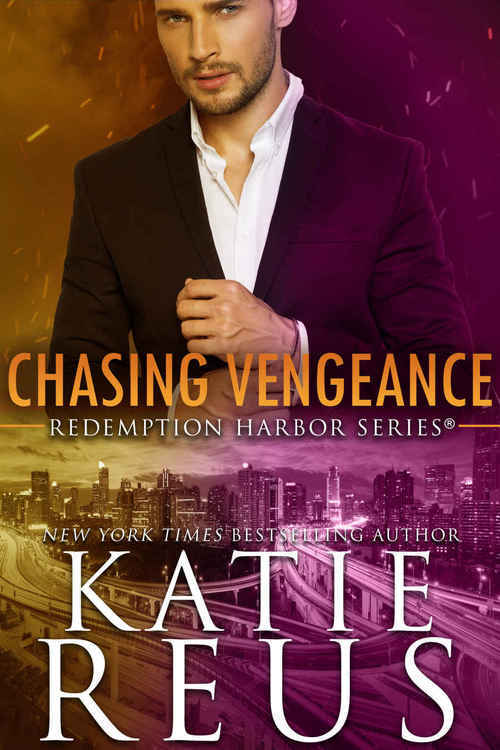 For RHC cofounder Leighton, toppling the treacherous criminal�s empire is one more small step toward making up for his own past. To destroy Kuznetsov, he�ll go through the Russian�s niece, a woman Leighton suspects may also be guilty of dirty deeds. A woman he doesn�t count on wanting�who boils his blood and makes Leighton want things he doesn�t deserve with someone he can�t have. 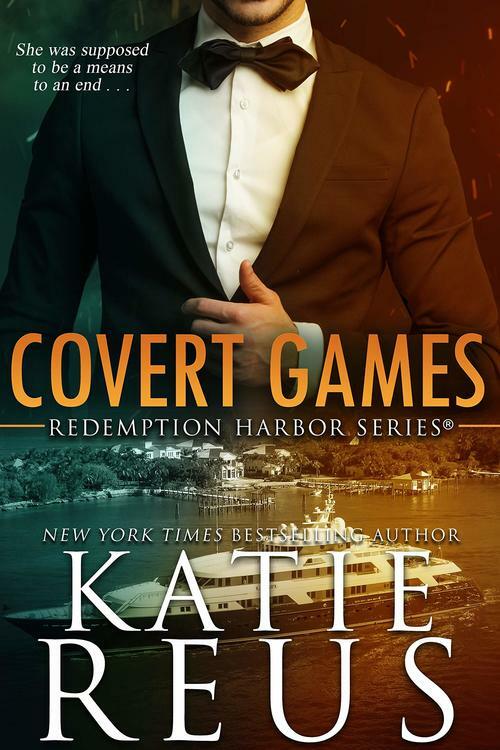 Despite other prospects, family loyalty has Lucy Carreras running one of her uncle�s prosperous hotels. But the longer she observes its operations, the more she believes the elegant establishment is host to some shady exploits. 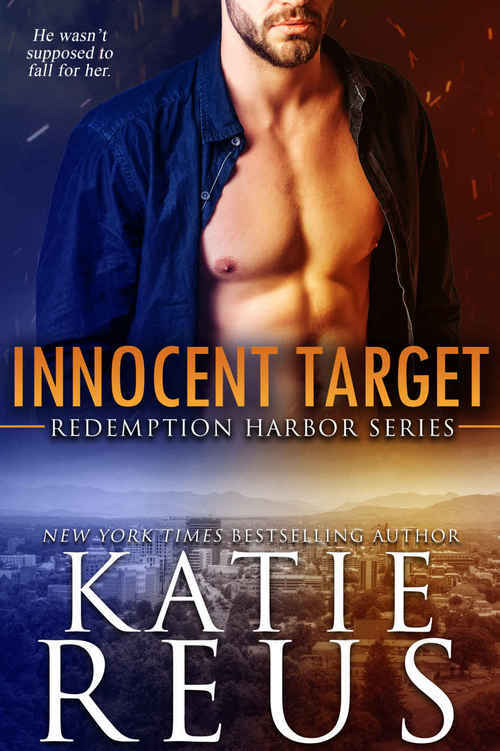 When her suspicions are confirmed by Leighton�a dangerous man straight out of her fantasies�Lucy�s entire world explodes when she learns just how evil her uncle�s sins are. Now she can�t stand by and let it continue. 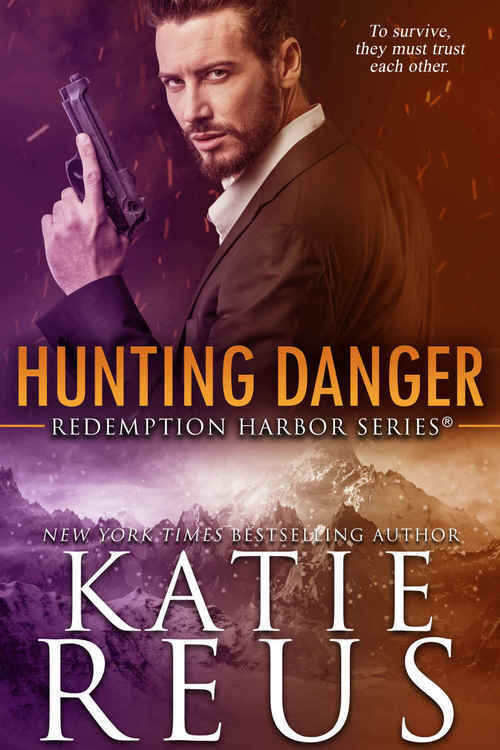 She and Leighton will take Alexei down together�if they can survive the deadly storm hurtling toward them.